This e-book may be a gift for your audience or the readers. this also sale the e-book in amazan or other market by a physical publishing the book. Sports and Hobbies, Finance and Investing, and many more. To book this service, you can just buy or message me first. If you have any special idea, it can be implemented to the book too. But it will charge you extra. If you want to add some more image in your ebook, thats also be possible. But it will consider as a extra service, with a little costing. 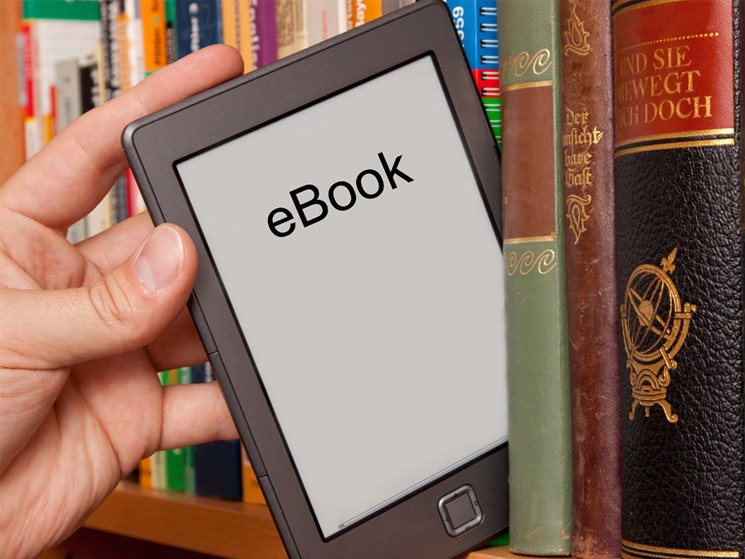 If you want your book in two on more format (epub, mobi,azw), it also cost you extra. If you want to add some url, it could be done. 2 url is free. More than that, you need to pay a little more. The copyright of the book will given to the author. So you may sell the E-book later. Or you just use in your site for making customer happy. So don't think too much, just place the order.